Top Things to Do on the Big Island? All visitors to the Big Island have their own list of favorite activities. I am no exception. The following are activities in no particular order that I believe are “must do” activities during your time on the Big Island. They may be done in one long trip or perhaps during several visits to the island. Lounge on the beach. For me, a Hawaiian vacation just wouldn’t be complete without a few days spent lying on the beach reading a book, with no agenda or plans for anything. 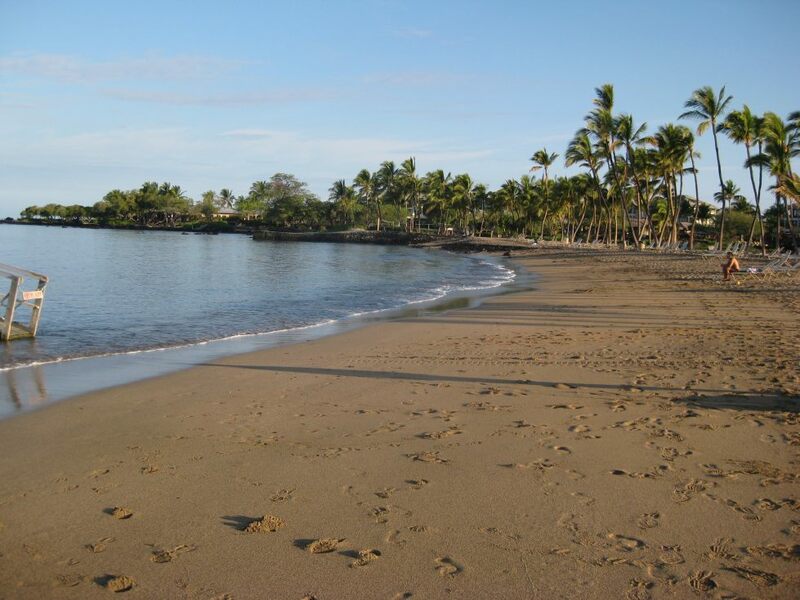 There are a gorgeous beaches on the Kona side that fit the bill nicely. Even if you come to the Big Island with a jam-packed itinerary, scheduling in a few beach days to do nothing but relax will leave you feeling refreshed and energized. Swim with the manta rays. The travel channel lists swimming with Manta rays as a “top ten” experience to do during your lifetime. With a width of up to 20 feet, Manta rays can be quite dramatic in the water with you. They lack the barb stinger that their cousin, the sting ray, has so they are completely safe to snorkel or scuba dive around. There are a number of companies that will transport you out to the dive location on their boats at night. They will give you some basic instruction and diving gear as well. While swimming with Manta rays can be a very memorable experience, there are no guarantees that you will find rays on any given night. While most companies will give you the opportunity to come back and try again the next night, that’s not always possible, especially when you only have a limited number of vacation nights to spare. 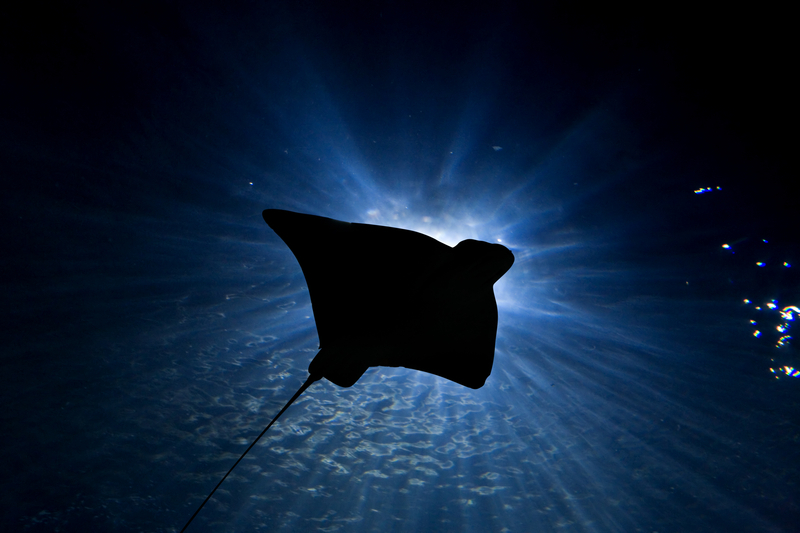 Knowing in advance that it may take a couple of attempts to find rays, if you really want to experience the dive of a lifetime, plan to go early in your vacation so that if on your first attempt the Mantas are a “no show” you’ll have a chance to go back another night. Visit Hawaii Volcanoes National Park. This is one of the big reasons to visit the Big Island in the first place. If you look over the list of currently active volcanoes , you realize that there really aren’t that many in the world. Visiting an active volcano could very likely be a once in a lifetime experience. I can attest that if you do see a live lava flow, there is something very exciting about seeing that fiery red magma bubble up and flow along the surface or drop down in to the ocean. 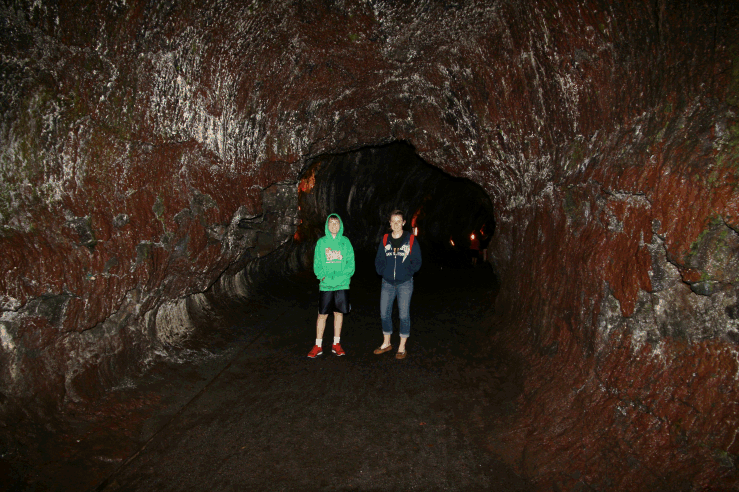 While at the park, be sure to visit the Thurston Lava Tube. Lava tubes are tunnels that once carried hot lava but have since dried up. They are a lot of fun to walk through, especially with kids. Snorkel or scuba dive. Hawaii has some of the most colorful tropical fish in the world, and watching them flutter past as you snorkel or scuba dive nearby is a simply amazing experience. Even if you have never snorkeled before, it is so easy to learn. 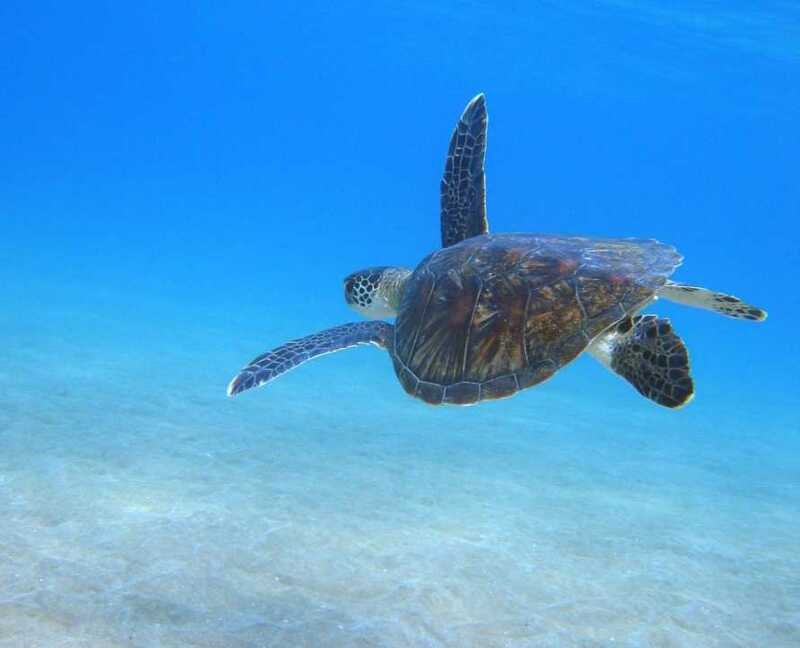 And relative to other activities in Hawaii, if you skip a chartered boat tour, snorkeling can be done quite inexpensively. Visit Waipi’o valley. Like Volcanoes National park, Waipi’o valley is another attraction that makes the Big Island unique from all the other Hawaiian Islands. It has an unbelievably steep entrance, a black sand beach, a waterfall that falls over 1,300 feet, a village full of character and charm (but without electricity) and horses everywhere. Eat a Loco Moco at Cafe 100. 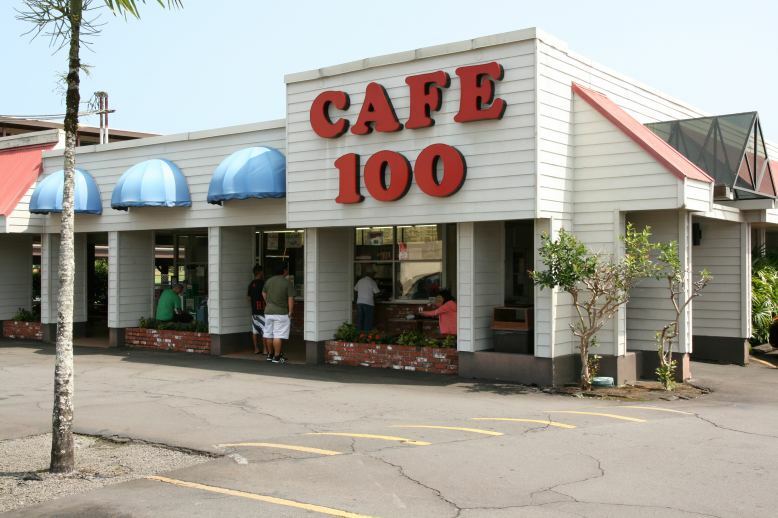 Cafe 100 is a local eatery in Hilo and its charm is difficult to explain. But it is the place to go to sample the best Loco Moco around. The Loco Moco itself, on the other hand, is quite easy to describe. Take a pile of white rice. Top it with a hamburger and a fried egg and smother the whole thing with gravy. It is a heart-stopping combination, and one that can be found all over Hawaii. But Cafe 100 is quite famous for it—they sell over 9000 every month. If the Moco Loco straight up doesn’t appeal to you, you can try the bacon loco or the spam loco or the ahi loco. To see all your options, check out their website. See the waterfalls. 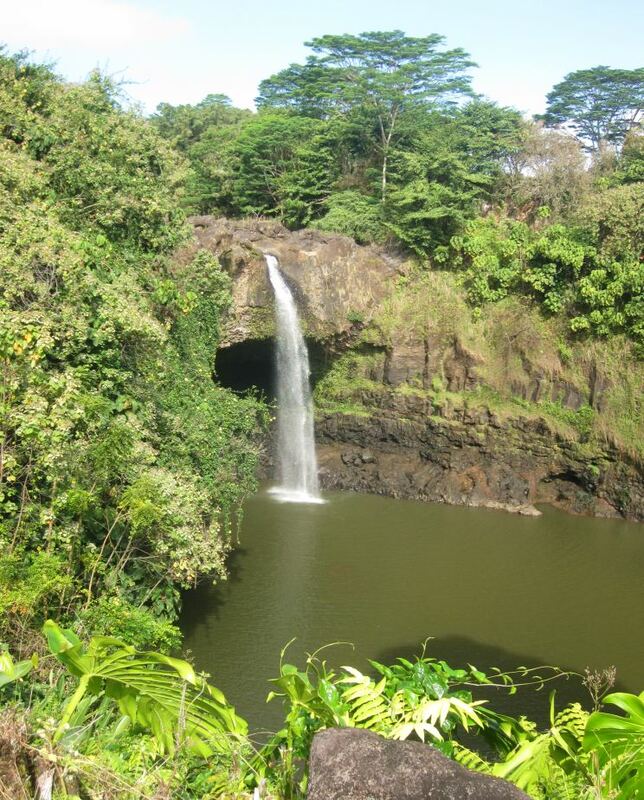 Both Rainbow Falls and Akaka Falls are fairly easy to get to from Hilo. There is something about waterfalls that says “tropical paradise.” Visit the waterfalls, take in their beauty, and take lots of pictures. You won’t want to forget this experience. Drive or walk up and down Ali’i Drive in Kona. Just like Hollywood Boulevard, the Las Vegas strip, Abbey Road, and Wall Street, the Big Island has its own street full of history and personality. On Ali’i Drive, you will find old churches, killer sunsets, tourist traps, strange people, and amazing beaches, including Kahalu’u beach where the sea turtles hang out. There is a smart phone app, called Kona Royal Footsteps, to point out interesting sites tagged with GPS coordinates. Visit iTunes for apple devices and Google apps for android devices. 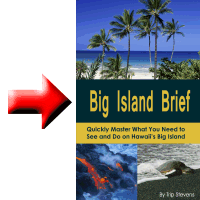 These ideas should get you started, but the Big Island is so much more than just this. You can ride a horse, a zip line, a jet ski, or an ATV. You can surf, boogie board, or go spelunking. 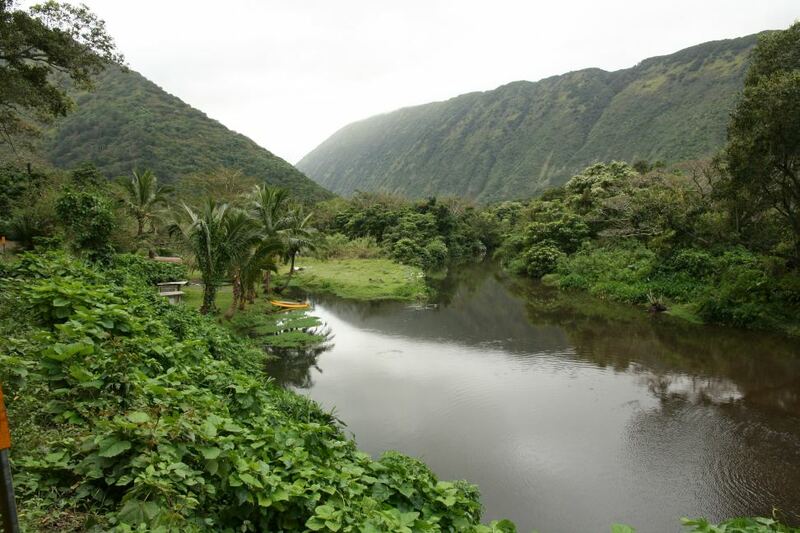 You can go kayaking, parasailing, windsurfing, do some heavy duty fishing, or chase a lava flow. Try as many new things as you have time for, and you’ll soon have your own list of your favorite Big Island activities and places.